I've been using the rapid rewards pouch for.years and it is soiled still in great shape. 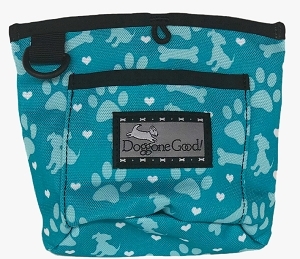 The extra compartment inside is perfect for very high value treats and the side pouch for.poop bags helps too. 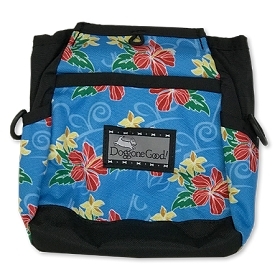 The zippered.compartment in the back is handy for keys and cash. The best thing is the bag opens wide enough so I can get treats out easily even with big hands or with gloves on. A great bait bag! I really love this treat pouch. I love the quality and the design. It’s large but not bulky and it does a good job at staying in place. I used to have the petco one but I hated the drawstring. I love the magnet on this. It’s SO convenient and easy to pop it open and closed in a seconds notice. I would highly recommend this treat pouch. I’ve been extremely happy with the pouch. Money well spent and would purchase again. This bag replaces my previous bag that I had over ten years. 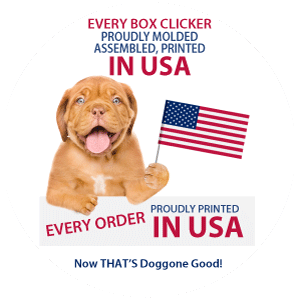 Product durability and training use flexibility are definite pluses. 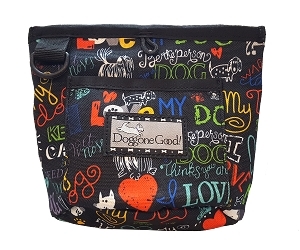 With the “I Love My Dog’ design motif, other dog owners and handlers ask, “Where did you get that bag?” So, I’m more than happy to tell anyone who asks. 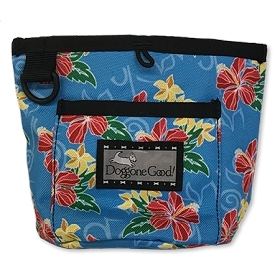 lIKE IT, LIKE THE PATTERN, BUT WOULD LIKE IT TO OPEN WIDER FOR THE MAGNETIC POUCH.